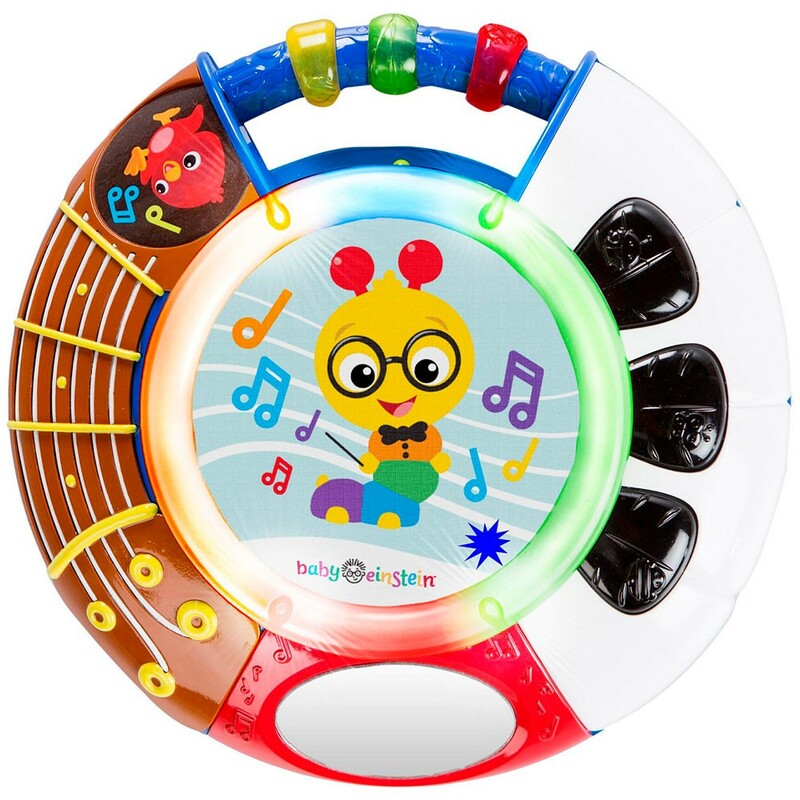 Baby Einstein Music Explorer features three touch-sensitive musical instruments and create 360 degree of tummy time or sitting play. 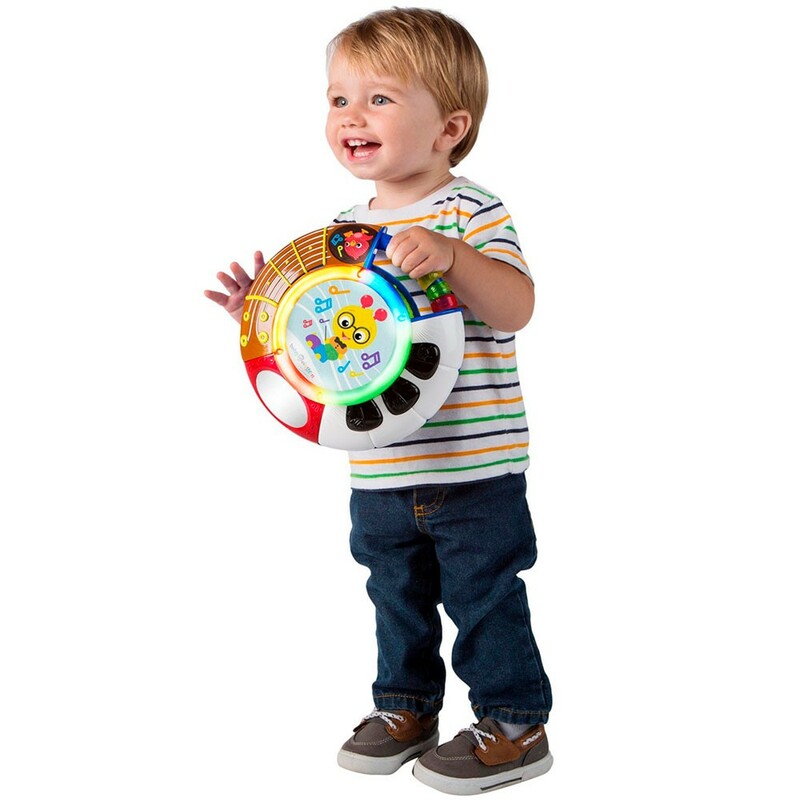 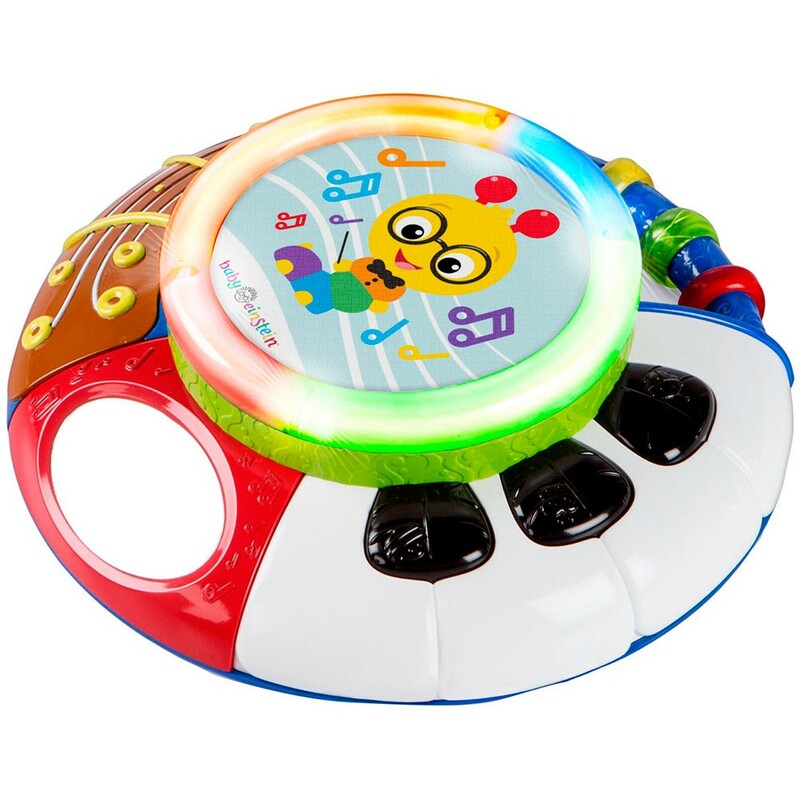 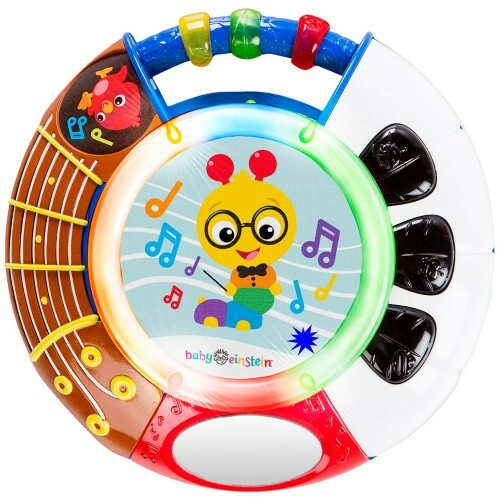 Let your little conductor orchestrate a symphony of lights and sounds with Baby Einstein Music Explorer Light & Sound Toy. 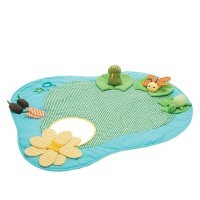 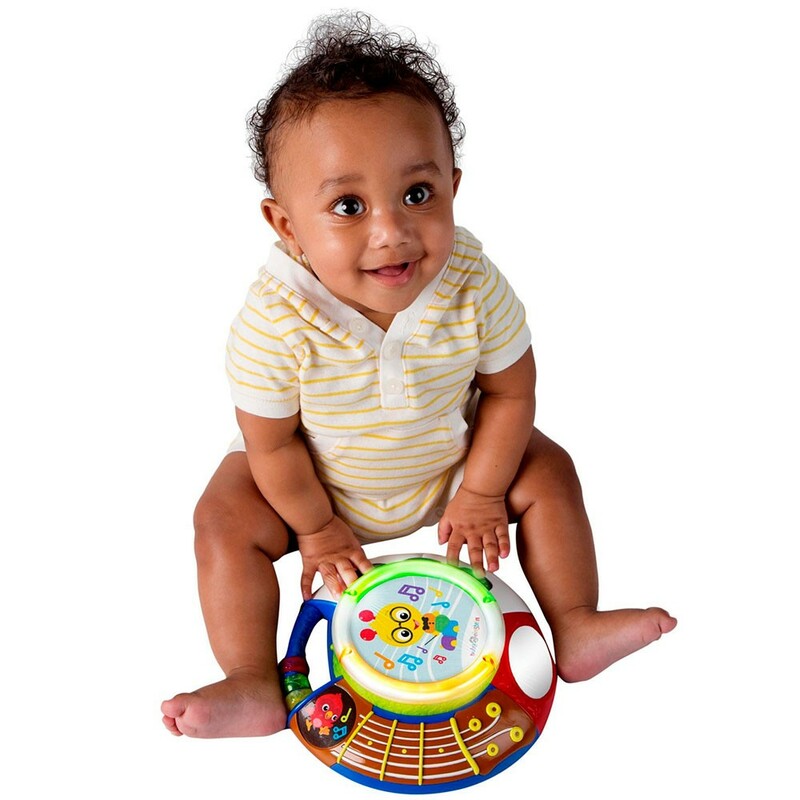 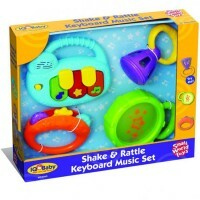 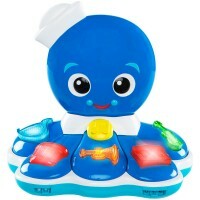 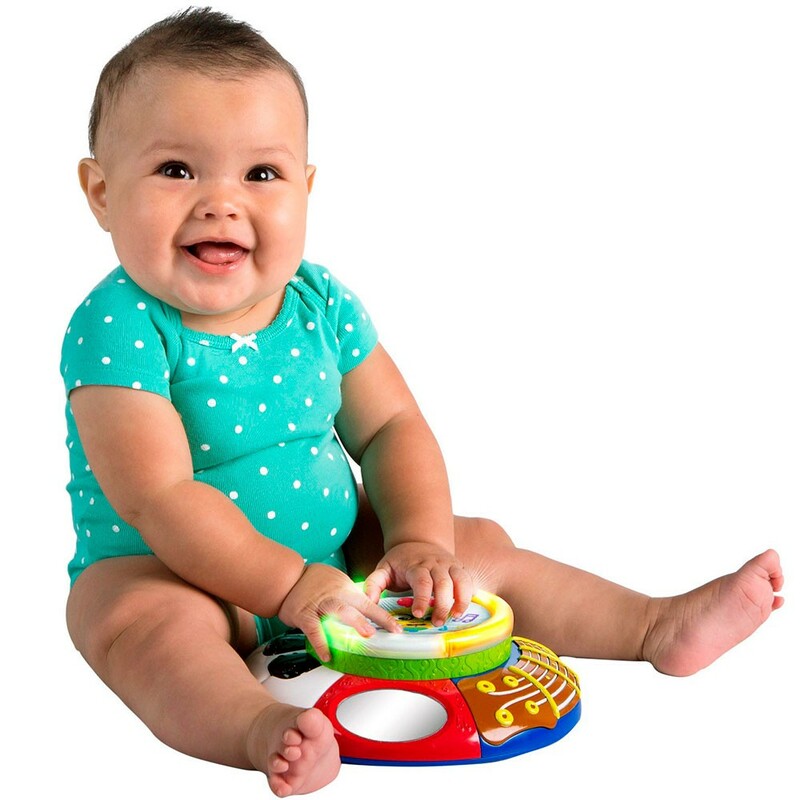 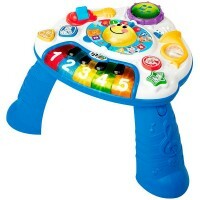 This musical toy has 360 degrees of fun for tummy time or sitting play. 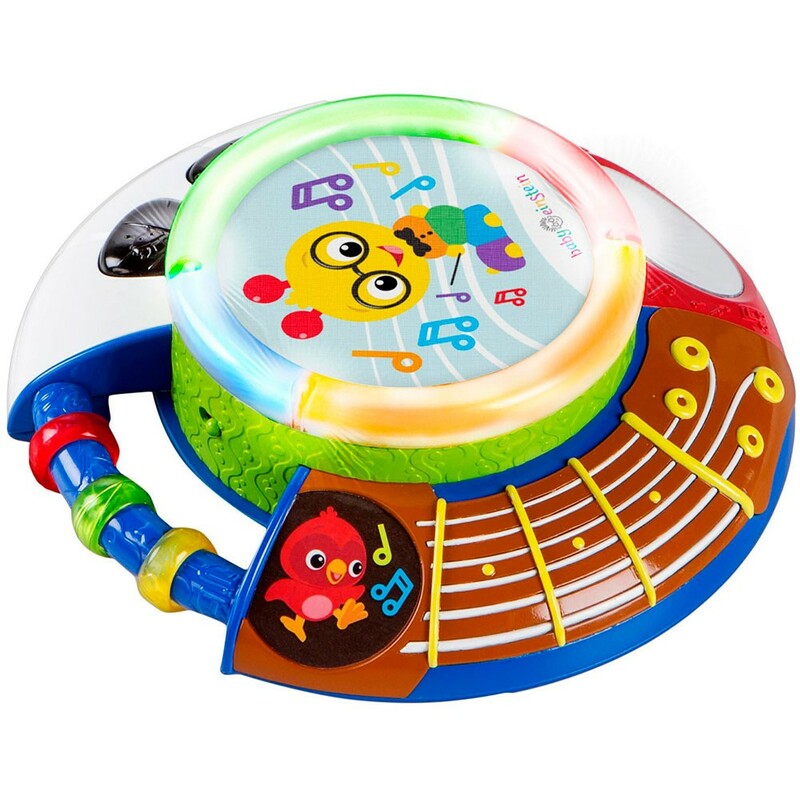 Three touch-sensitive instruments including a drum made with fun stretchy fabric, a piano, and a guitar activate sounds, lights, and music. 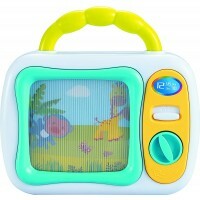 The baby-safe mirror encourages self-discovery. 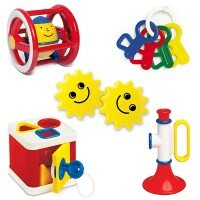 Designed with an easy-grasp handle that makes this Educational Toys Planet's play center the perfect take along toy. 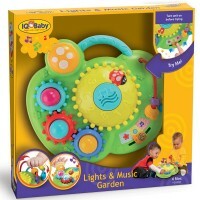 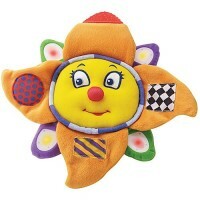 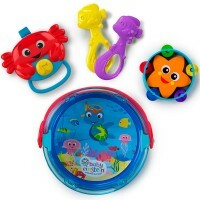 Dimensions of package 8.5" x 8.5" x 2.5"
Write your own review of Baby Einstein Music Explorer Light & Sound Toy.